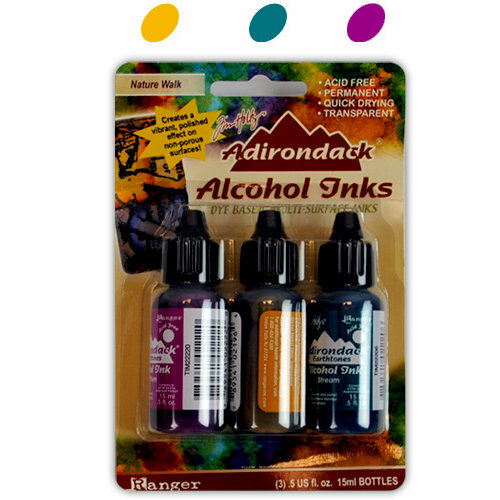 Use the Nature Walk 3-Pack of Adirondack Alcohol Inks by Ranger Ink to get a polished stone look on any non-porous surface. 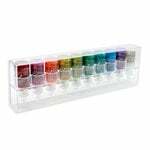 Try these dye inks on plastic, foil, glass, metal, glossy paper and more. The bottles feature precision tips. 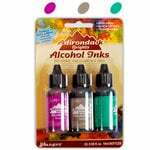 The ink is acid-free, quick-drying and transparent. 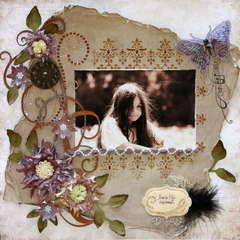 The Nature Walk Set includes Wild Plum, Butterscotch and Stream. 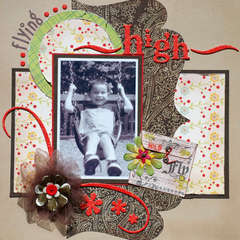 This set is recommended by Tim Holtz. After trying these inks using Tim Holtz technique with shaving cream, i am delight! will continue purchasing vibrant colors, and creating new ideas. I recently discoverd this ink. 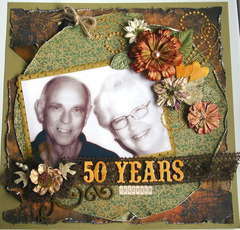 (thanx ria) I love how it adds color to things and how quickly it dries. 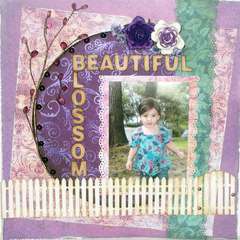 You can use it on chipboard, flowers, or skittle stones. I like to put it on the flowers and skittle stones. Use a glue dot and put the stone in the middle. Today i learned how to put it on the chipboard. 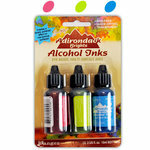 This is the first pack of alcohol inks I've bought, and I'm having so much fun. Nothing to actually show for it since I'm still playing around with them and getting the feel for them, but I'm having fun! I love the look of them. 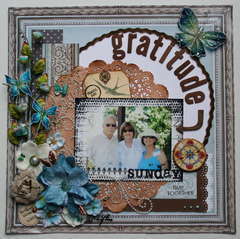 I enjoyed working with the Nature walk 3 pack. 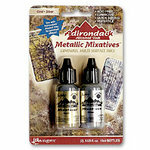 The colors make a beautiful background for mix media card making. First time alcohol ink user, love the colours, much different to using distress inks. Still got lots to learn. 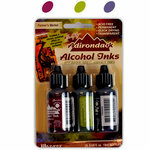 Adirondack alcohol inks are great extra for creating new ideas with polymer clay! Great product as advertised. Arrived promptly.